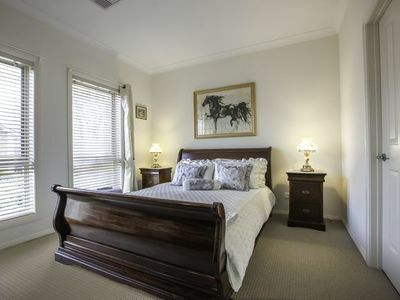 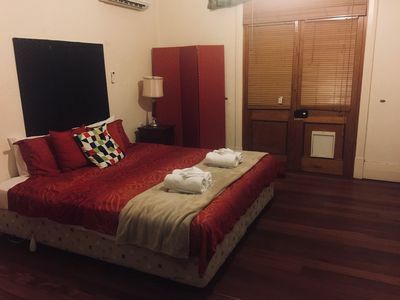 Stall Place Accommodation Barossa Valley S.A.
BV House - Family Guest House - Tanunda - Barossa Valley. 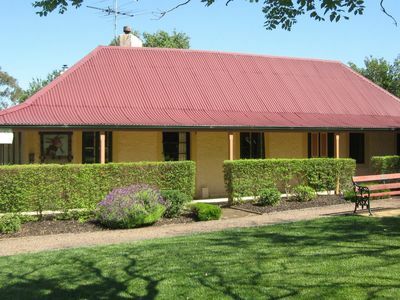 BAROSSA VALLEY STUDIO 57 ACCOMMODATION. 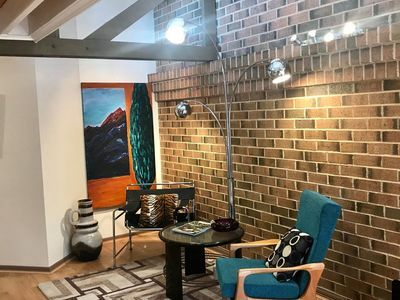 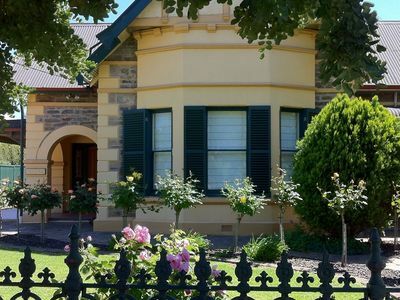 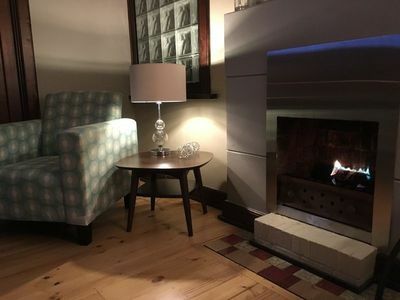 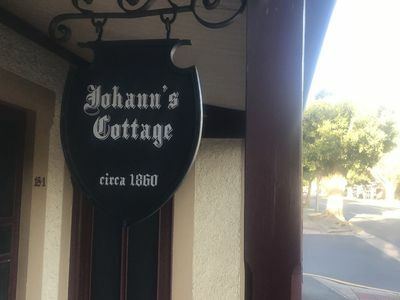 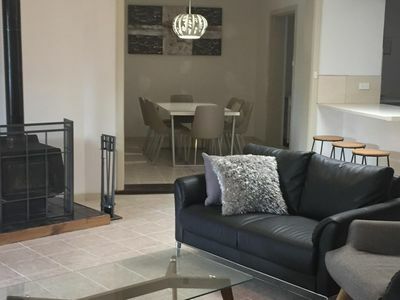 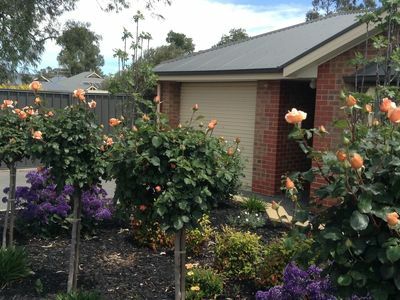 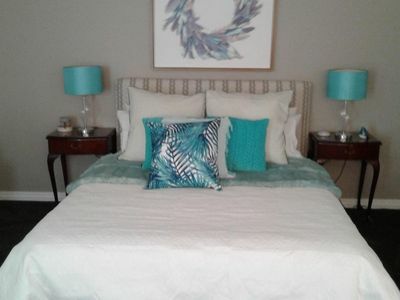 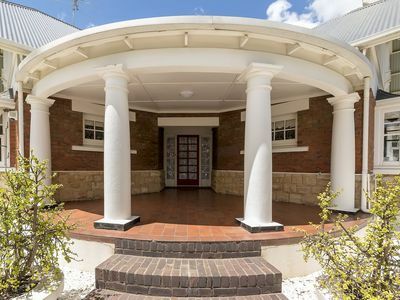 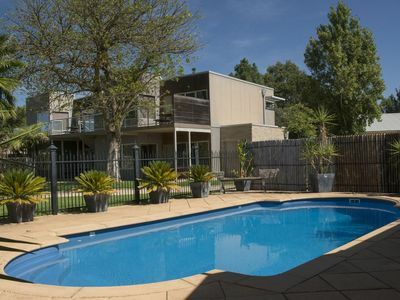 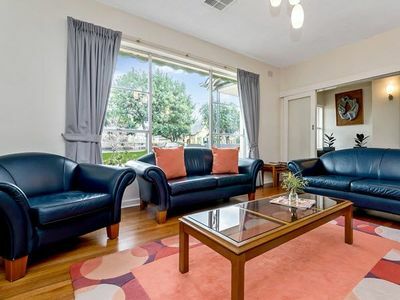 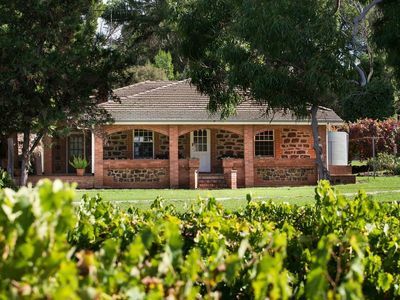 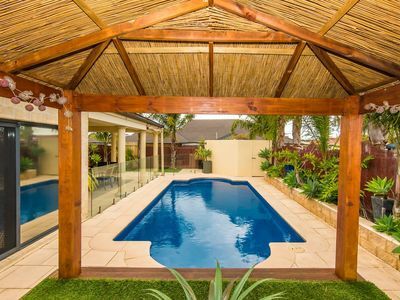 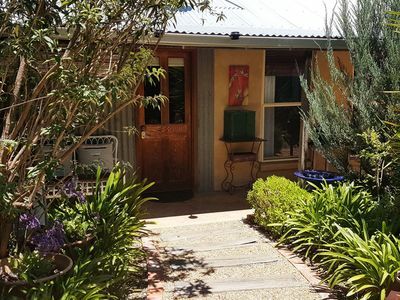 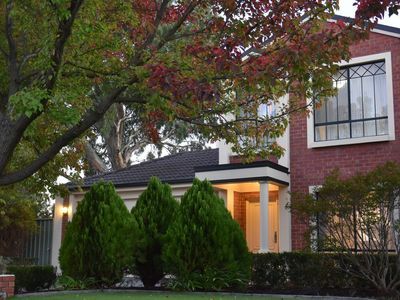 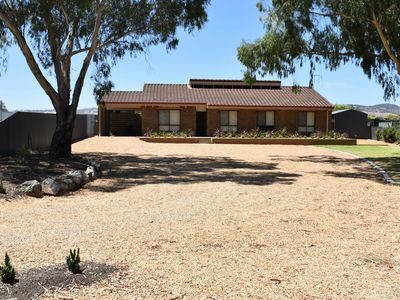 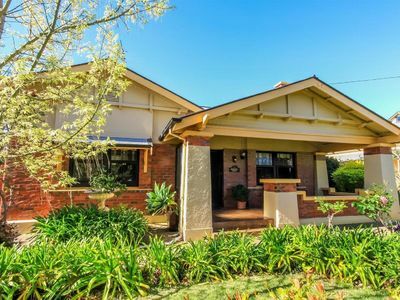 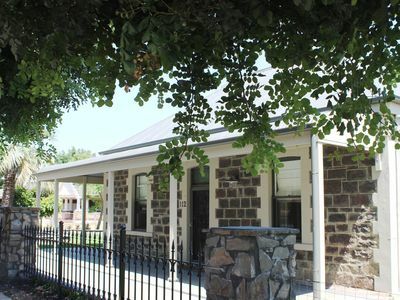 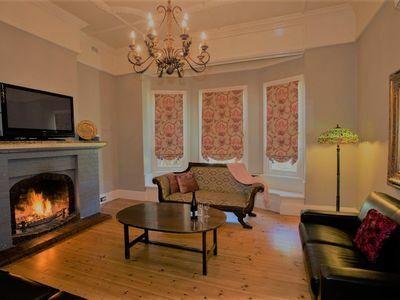 Stayz gives you a great variety of accommodation options for your stay in Tanunda Barossa, including b&b accommodation, refreshing holiday b&bs and more. 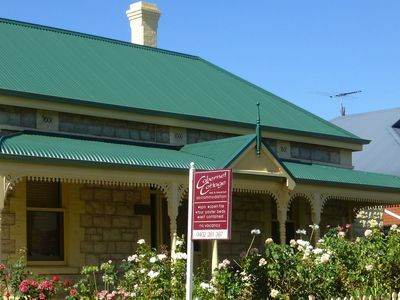 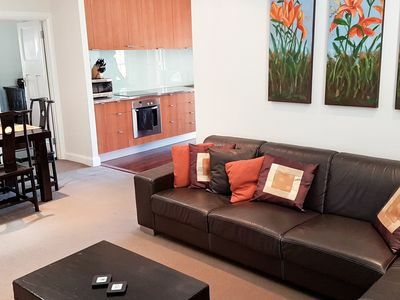 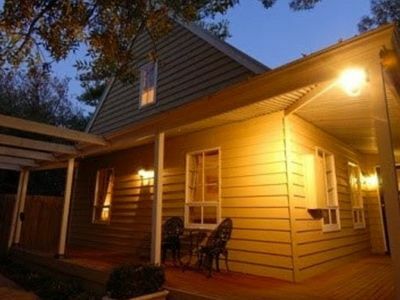 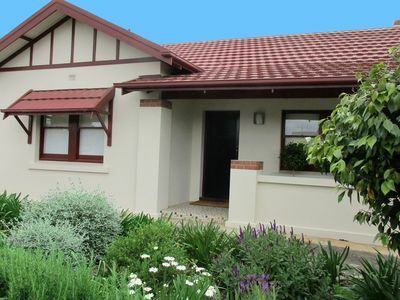 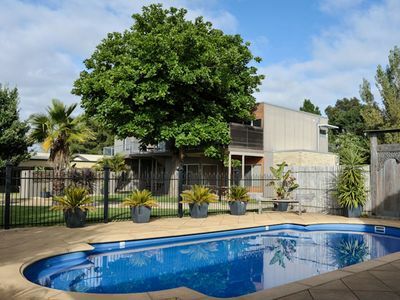 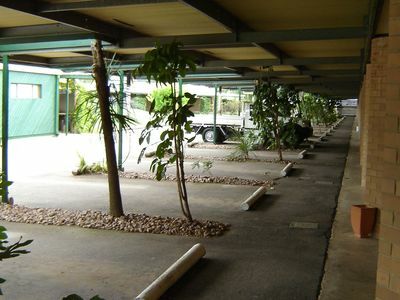 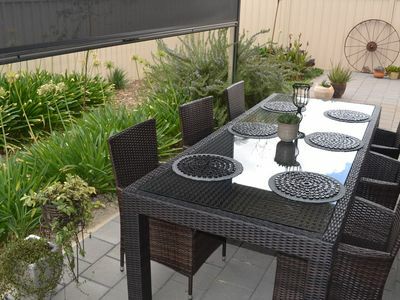 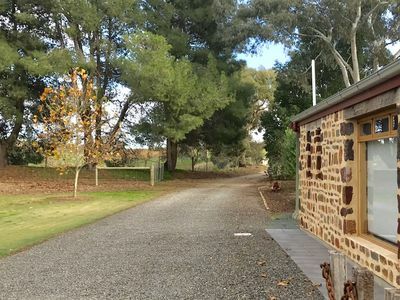 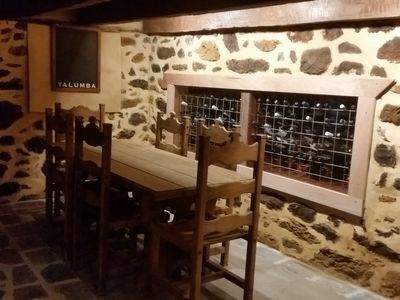 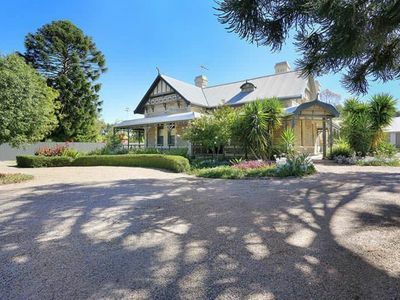 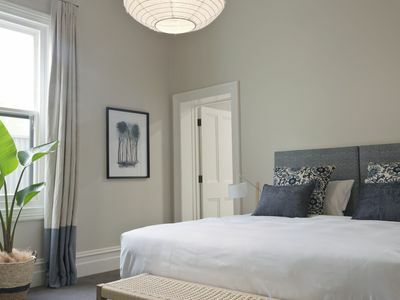 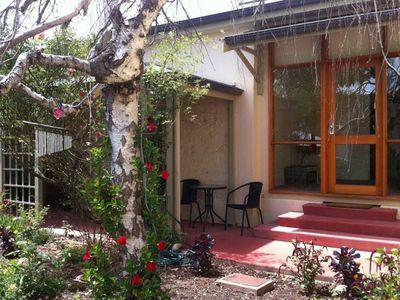 If you're looking for accommodation online in Barossa SA, look no further!